Today is a very special holiday. Today is Memorial Day. A lot of my family members have served in the Navy including my grandma, grandpa, my Aunt Sandy and Uncle Bill. 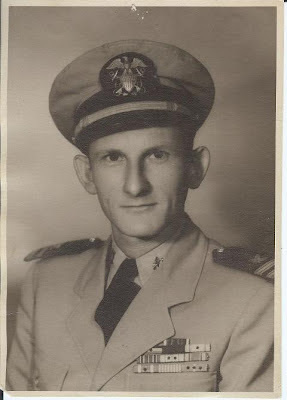 My grandpa was a prisoner of war by the Japanese in WWII for 42 months and was give only a cup of rice a day. After he was rescued, the doctors told him he wouldn't be able to have children. He certainly proved them wrong....he had 8 kids - 4 boys and 4 girls! Thank you for your service, grandma and grandpa, Uncle Bill and Aunt Sandy! 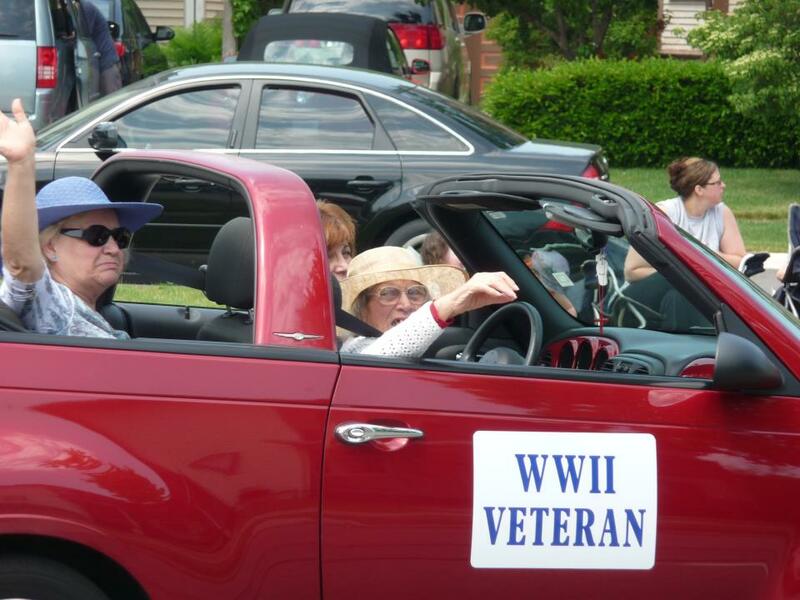 Today my grandma is participating in a Memorial Day Parade in Michigan. She is the oldest living female veteran in St Clair County, Michigan. Love you grammy!